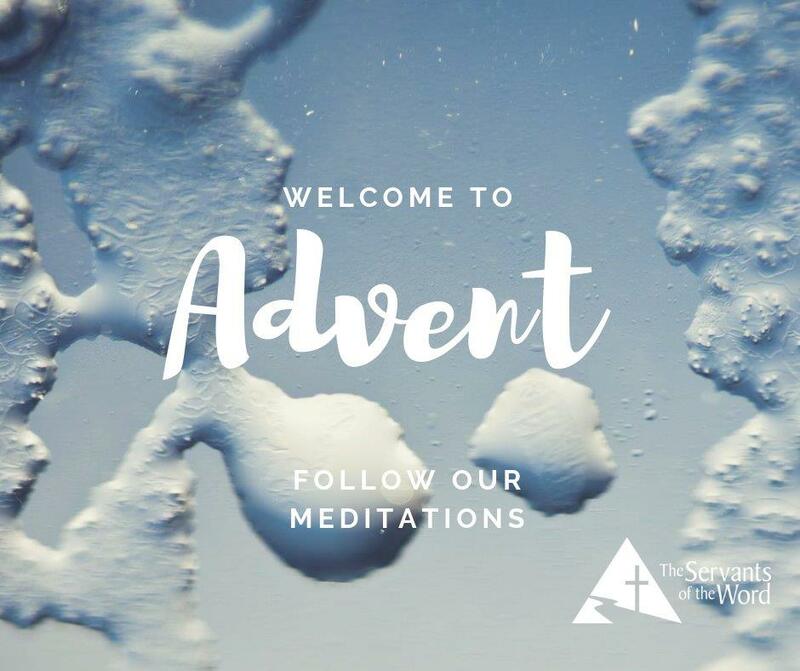 For today’s installment of our Advent Meditation series, our brother Tadhg Lynch provides commentary on Isaiah 11:1-10. Take a listen or click here to download. 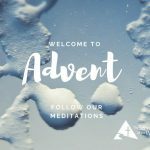 If you would like to download the full list of Advent Meditations we’ll be covering this December, click here. and his dwellings shall be glorious.